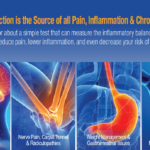 Do You Have a Healthy Nervous System? A healthy nervous system is vitally important to health. The nervous system is like the perfect computer—only better. Your brain is the central computer, and the nervous system connects the “computer” to all the parts of the body. Every tissue in the body is perfectly connected, and each part of the whole communicates through the nervous system, maintaining health. This wonderful system works as one, so we can see, hear, feel, think, balance, move, digest, assimilate, heal, wake up in the morning and drift into restful sleep at night. Our body is unified as one harmonious, healthy organism, thanks to a properly functioning nervous system. As long as its basic needs are met, a healthy nervous system automatically organizes and happily manages everything for our benefit. On the other hand, an unhealthy nervous system negatively affects every tissue, muscle, organ and gland. Sadly, too many of our children suffer from attention deficit syndromes, parents are experiencing memory loss or dementia, and those of us in the middle find ourselves searching endlessly for our lost keys. One cause of these conditions is the lack of healthy fats in our diet. Despite a bad reputation, fats are essential nutrients, meaning they are essential to health. The brain and nervous system are 65% fat, and the surface of every cell in our body is fat. Fats keep our skin healthy, support immune function and lower the risk of diabetes. Our hormones are made from fat, and fats are carriers for vitamins and minerals. 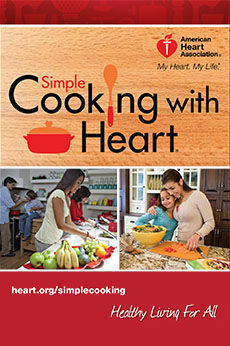 Good fats improve and normalize cholesterol levels, support a healthy heart and are known to aid in prevention of cancer. Fats are nutritional essentials. 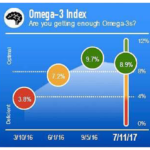 For optimal health and function, your brain and body depend on an equal balance of Omega-6s to Omega-3s in your diet to properly regulate your body’s inflammatory response. 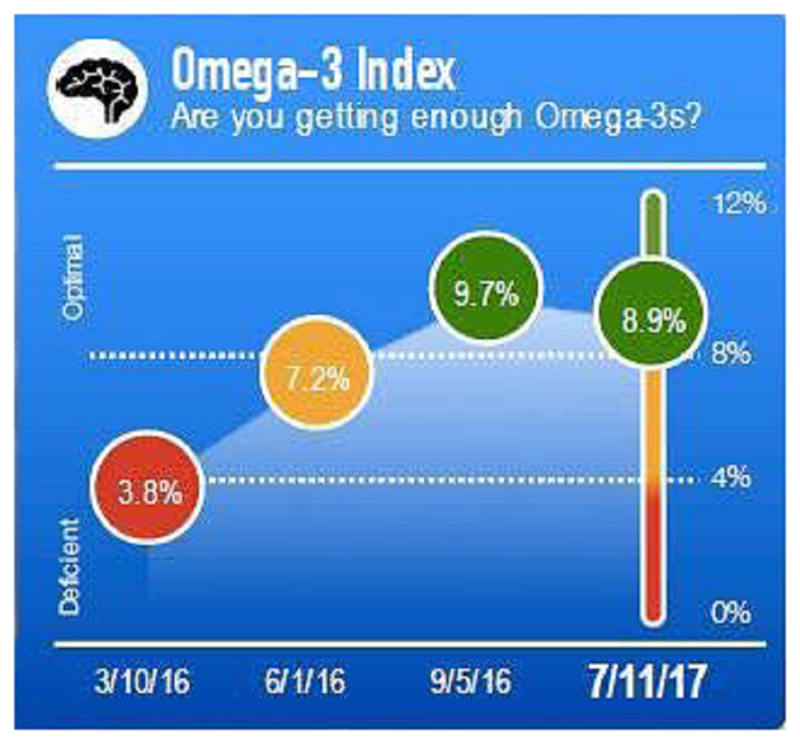 The fatty acids AA (an Omega-6) and EPA/DHA (an Omega-3) are the most critical to balance since they compete for available enzymes. A ratio of 5:1 or better is optimally balanced. However, the average patient is 25:1. Am I Getting Enough Healthy Fats? A measurement of important metrics that reveal cell toxicity levels. The BrainSpan Assessment provides each patient with an understanding of the nutrient deficiencies within their cells from head to toe. 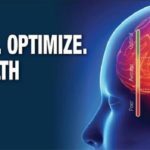 Using this complete picture of brain performance and cellular health, our team can recommend nutritional changes to improve a patient’s overall health and wellness. 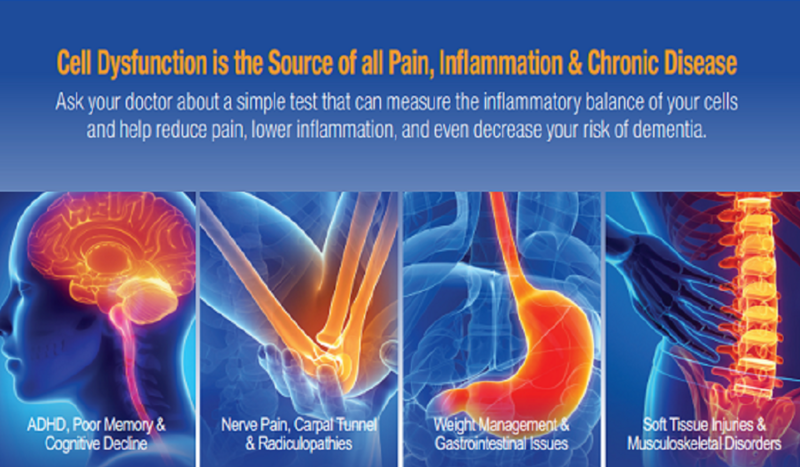 Call Duben Holistic Chiropractic Center today at 805.494.1339to schedule your brain health evaluation with Drs. Alan Duben and Lindsay Erickson.Duben Holistic Chiropractic Center is located at 3625 East Thousand Oaks Blvd., Suite 172, in Westlake Village.